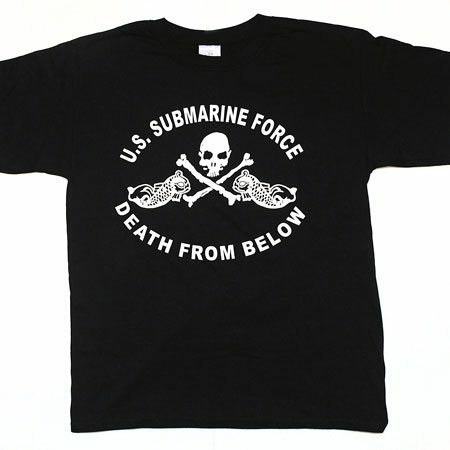 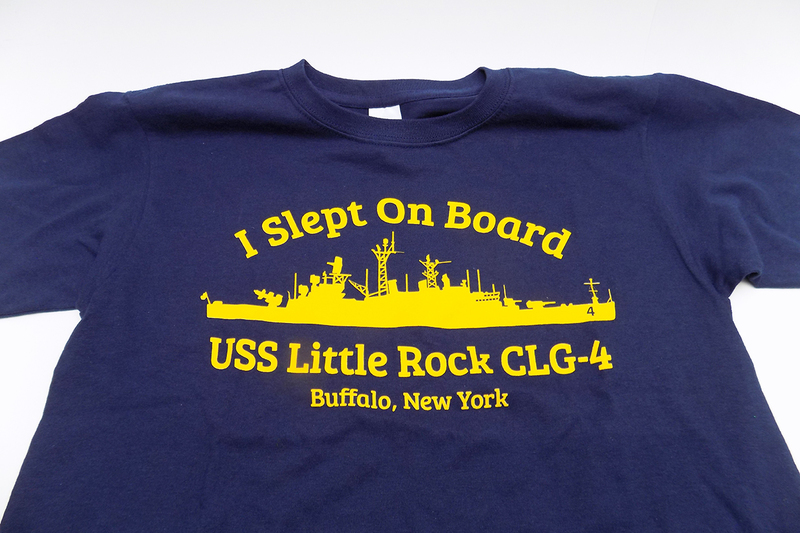 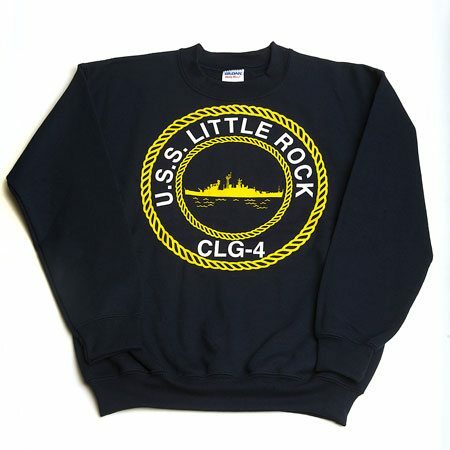 USS Little Rock “I Slept On Board” T-Shirt. 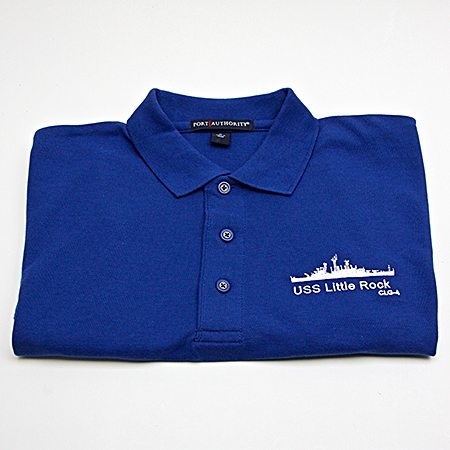 Available in Blue with Gold lettering. 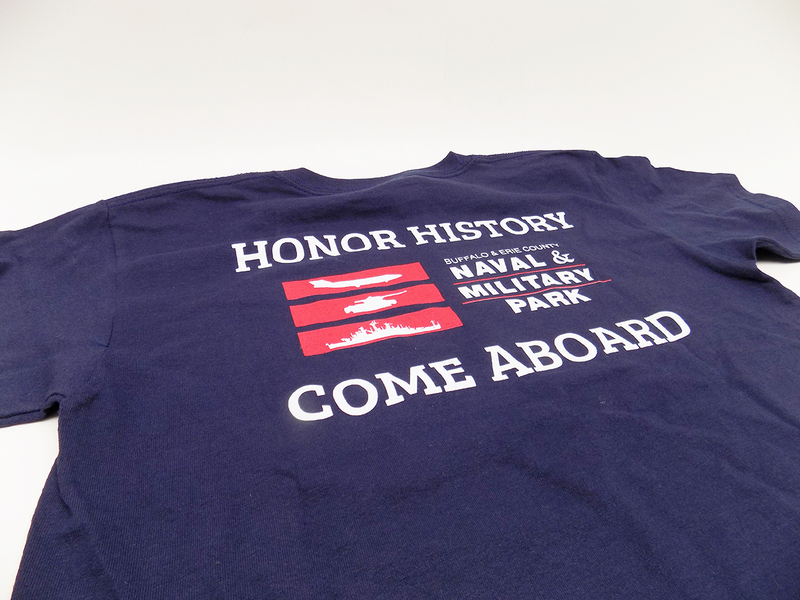 Back reads “Honor History, Come Aboard” featuring the Buffalo Naval & Military Park logo.